If you want to sing along in the shower or enjoy your favorite podcast radio dramas in the tub, you’ll want a solid and waterproof shower-friendly Bluetooth speaker to be your bathroom companion. Here are our top picks for every budget. Bathroom Bluetooth speakers are a bit of a curious (but fun) niche market. 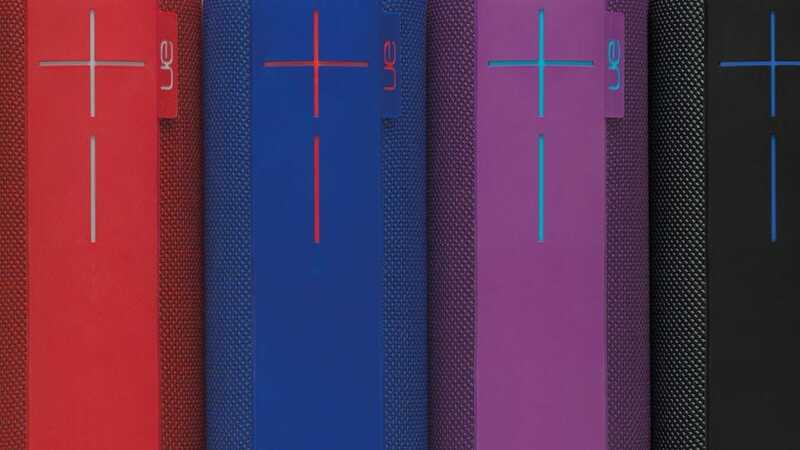 At first glance you might think the niche and the buying criteria for shower-friendly and beach-friendly Bluetooth speakers would almost completely overlap, right? Except, water-resistance aside, the features that matter the most on a speaker you’ll use in a shower stall and at the beach are pretty different. 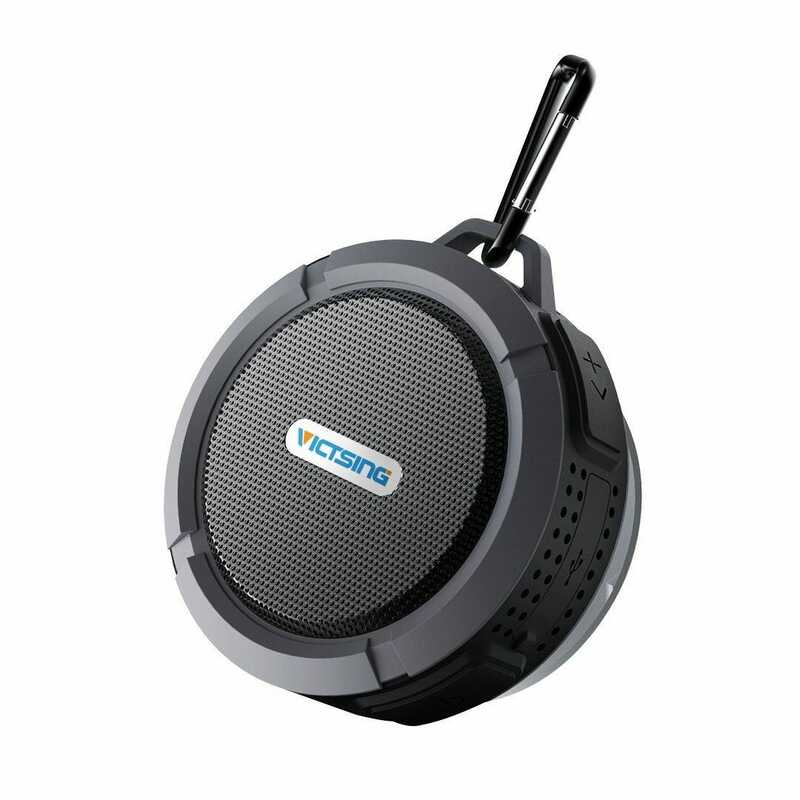 When you’re at the beach, for example, you want a big beefy speaker with a huge battery and significant sound output so you can use it all day, maybe even charge your phone off it, and hear it above the din of a crowded beach. Ruggedized: Any speaker you use in the shower will, eventually, take a spill. A little rubber goes a long way in keeping your speaker in one piece. Water-resistance: Nothing is truly water proof under all conditions, but all of the speakers we’ve selected are at least IP-X5 (which means they’ll survive getting splashed by water in the shower). On-device Controls: If you have to get out of the shower to adjust the volume, skip tracks, or otherwise make minor adjustments it defeats the purpose of having the speaker in there with you. All of our picks have on-device controls so you don’t need leave the shower to adjust the volume or skip to the next song. With our selection criteria in mind, let’s jump right into our top picks. The BOOM 2 isn’t cheap, and maybe (just maybe) might be overkill for your shower. But dollar for dollar, it’s the best value in terms of general sound reproduction, bass, and functionality in the easily-portable and water-proofed category. 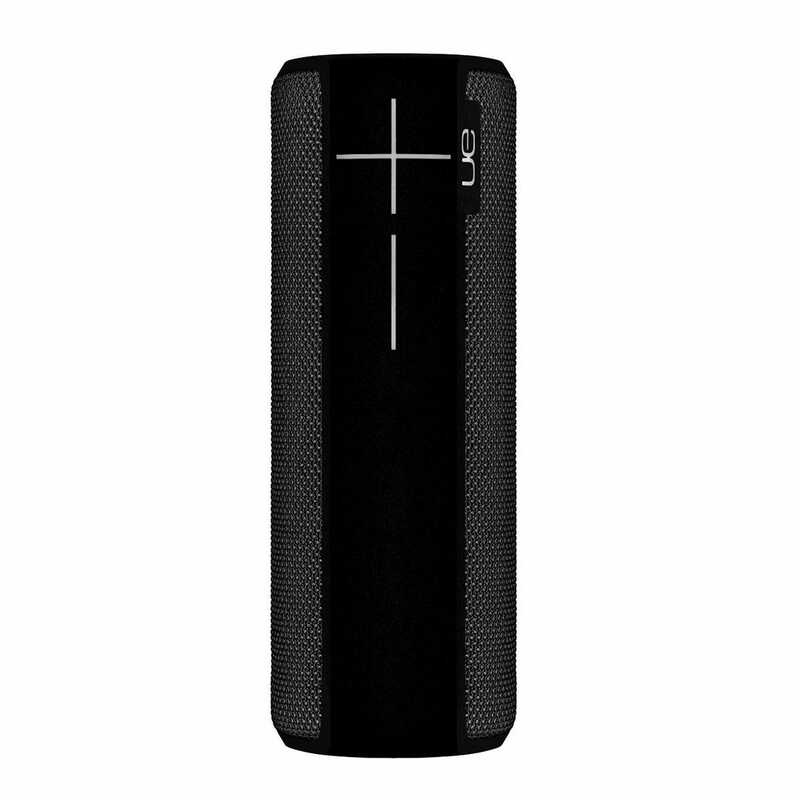 The cylindrical speaker is roughly the size of a water bottle, has wrap around sound, an IP-X7 water-resistance rating (which means it can survive a dunk of up to 1 meter deep for 30 minutes) and sports a ruggedized exterior. Sound quality aside, where the BOOM 2 really stands out is its Siri/Google Now integration. 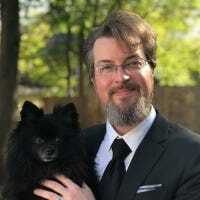 It was one of the first speakers to take advantage of such integration and it’s the only speaker in our roundup that supports splash proof AI assistant experience—why limit yourself to pausing and skipping tracks when you can summon specific albums, podcasts, and radio stations? The BOOM 2 doesn’t come with a suction cup mount (at a little over a pound in weight it’s a wee bit heavy for that) but it does have a sturdy D-ring on the bottom that allows for easy attachment of a lanyard so you can hang it from your shower head or towel rack. More importantly, while your investment will sound amazing in your shower, it’ll be just as home on your patio. — Buy it now. You’re not interested in a super luxury living-in-the-future AI experience in the shower, nor are you willing to compromise on quality to the point of going with a speaker company you’ve never heard of (sorry for the dig, upcoming Budget Pick). 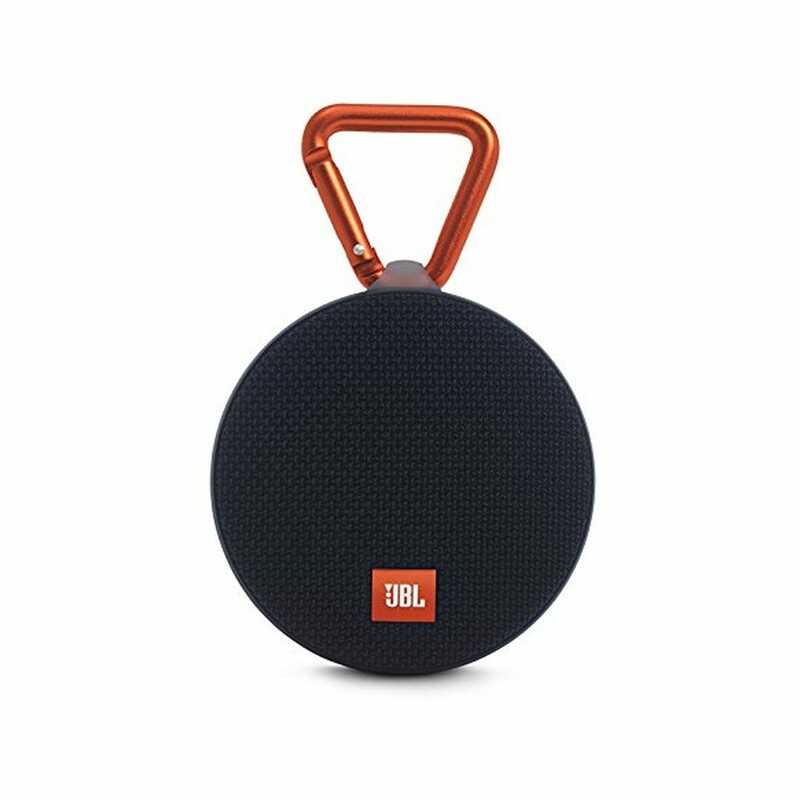 There’s a pretty good middle ground to be found with the JBL Clip 2 for those of you that want a small form factor speaker that you can easily pop out of the shower and toss in your bag, but that still has rich sound for its size. The Clip 2 rocks IPX7 water-resistance rating (go ahead and chuck it in the tub, won’t hurt a thing), is around palm size, weighs less than half a pound, and, like all our other speaker picks, supports volume control and track skipping with on-device buttons. — Buy it now. Are you going to get voice-driven AI integration with a sub-$30 speaker? No. Are you going get surprisingly good sound for a never-heard-of-the-brand speaker the size of a hockey puck? Yes, yes you are. The VicTsing Shower Speaker is so small you can suction cup mount it right to the wall of your shower but it still packs in 5 watts of power and 6+ hours of playtime into the tiny form factor. It won’t shake your teeth out with incredible bass by any measure, but it still sounds good for the price and is more than up to the task of cranking out music and podcasts alike. It’s only IPX5 (which means its rated for splashes not outright dunks) but many users report dropping it in the baths and pools with no ill effect — Buy it now. The Anova Precision Cooker is the perfect sous vide device for anyone who’s not quite sure what sous vide is but is ready to revolutionize their cooking methods. Amazon doesn’t just want to sell you more stuff, it wants to deliver that stuff to you in new and innovative ways to ensure everyone who wants to shop at Amazon can do so. One of its more interesting delivery experiments is Amazon Locker—kiosks located in public places that allow you to pick up packages like you’re visiting a post office box. Even though you have to leave you house, the lockers is surprisingly convenient.